Santa Barbara Ukulele is dedicated to the support and growth of the Ukulele community. This website provides information on local community events, training, and resources. And much more! 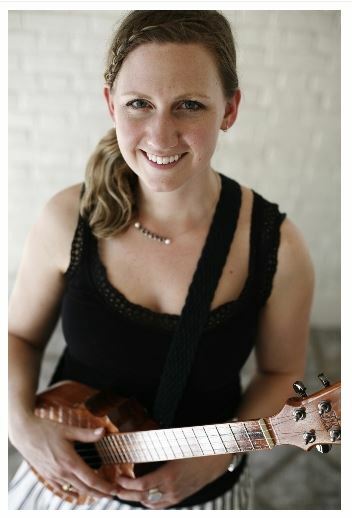 The club is committed to encouraging new music events to support the diverse community of Ukulele Players in our area. The club will promote music that includes classical, traditional, progressive, folk, jazz, and other modern styles. The club is dedicated to respecting diversity. It is multigenerational and encourages players both young and old to participate. The club will be sponsoring future tutorials and music events. The club is open to performing for public events, don't hesitate to include us in your next event. More information on sessions, dates, and times will be forth coming. © 2019 - InnovationWerks Inc.